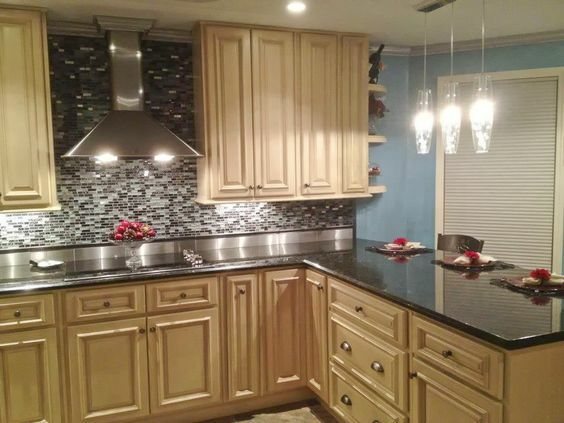 Get a custom kitchen at an in-stock price with accessories like these: roll out trays, spice rack cabinets, glass doors, light rail molding, crown molding and refrigerator panels at Knox Rail Salvage! our cabinets are better constructed with plywood sides instead of particle board sides or furniture board sides! 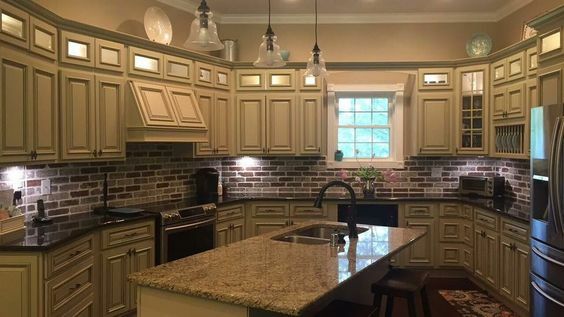 Ask us about our Farmhouse Sinks, Subway tiles and Shaker kitchen cabinets because these options are proven to offer the best return on your investment. 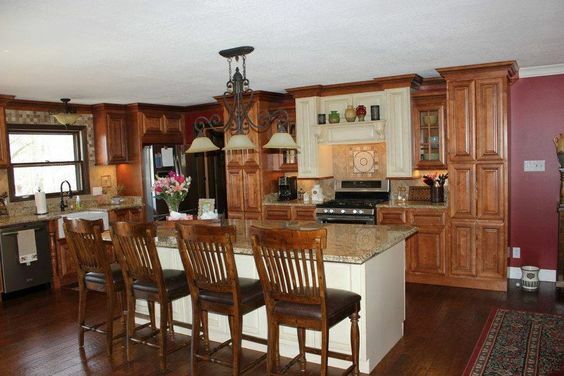 Heritage White Kitchen Cabinets are in stock - shown with 30" Tall Wall Cabinets and 12" stacker cabinets! 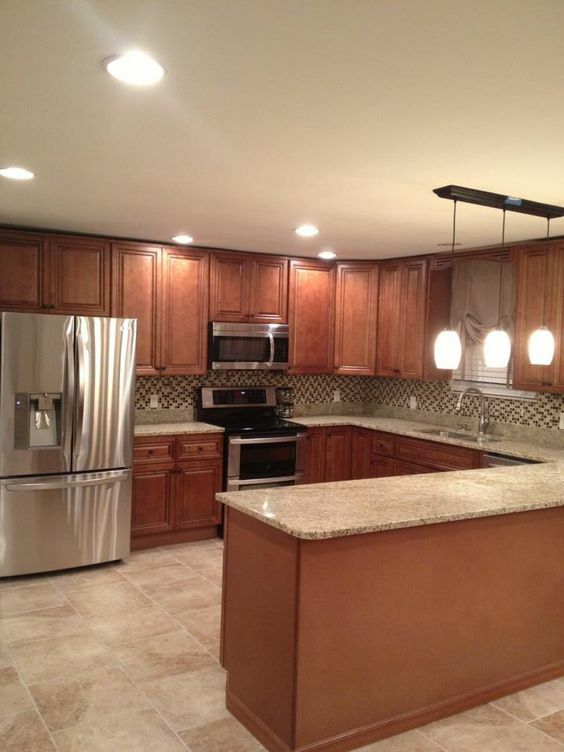 Check out some of our customers shaker white kitchens! Due to the incredible popularity of grey cabinets we now stock Storm Grey Shaker cabinets. 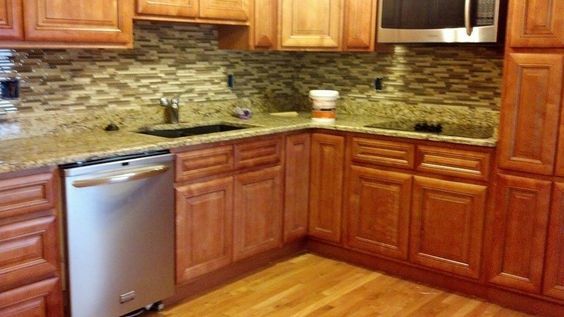 These cabinets are the perfect storm if you will. The Storm Grey is the perfect collaboration of the most popular cabinet style on the market today with the hottest color in the industry. The simplicity of shaker cabinets with the grey color is a home run for any home improvement project. Click the door to see a Heritage White Kitchen! Heritage white cabinets feature applied molding,raised panel doors with all the bells and whistles – full extension, dovetail drawers and wall cabinets available in 30”, 36" and 42” heights give you the flexibility to create the kitchen of your dreams. Glass doors, light rail molding, crown molding, spice rack cabinets and roll out trays help you get a custom kitchen at an in-stock price! These cabinets are located at our 200 E. Magnolia Avenue location. check out some of our customers heritage white kitchens. The Legacy is our newest addition to our outstanding lineup of all wood kitchen cabinets. The Legacy features soft close doors, soft close drawers, solid wood door fronts, dovetailed maple drawer boxes and solid wood cabinet fronts. This cabinet represents our best value with the perfect combination of features and competitive pricing. This is why we call it the Legacy as it represents the culture we have attempted to establish since 1979. Delivering more for less is our legacy and the Legacy cabinet continues this tradition. Step it up with one of our best selling cabinets that feature raised panel doors with new and improved full-extension drawer guides so you access 100% of your drawer. Also includes coordinating accessories such as rope crown molding, glass doors, and refrigerator and dishwasher panels. These cabinets are located at our 200 E. Magnolia Avenue location. Click the door for an Unf. Maple price sheet! Get creative with these all-wood (no particle board) unfinished maple cabinets that feature raised panel doors, european style (hidden) hinges and full-extension drawer guides. This new, american maple cabinet with raised panel doors delivers more value than traditional flat panel unfinished oak cabinets available at other home centers. We maintain a very low price point for the homeowner or real estate investor. Located at our 400 E. Jackson Avenue location. Check us out! We deliver outstanding values on all our cabinet options because we sell all-wood kitchen cabinets with no particle board. Many of the big box stores sell particle board cabinets which are ruined if they get wet from a leaky faucet, dishwasher or ice maker. With a plywood cabinet your cabinets are much more likely to survive a leaky faucet or dishwasher. 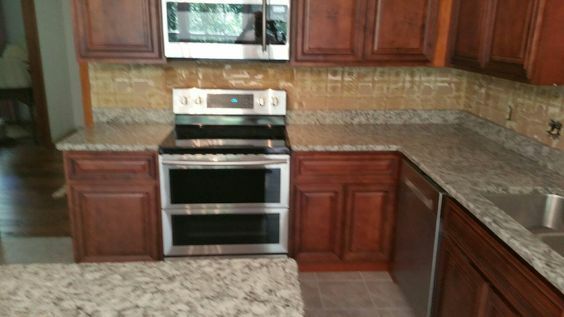 Why pay twice as much for cabinets that aren't even 1/2 as good? It simply doesn't make sense. That is where we come in! We can offer you the high-end, custom look in an all wood cabinet without the high price. Take advantage of our free "Quote Your Kitchen" service with one of our Kitchen Cabinet Designers to get the ball rolling on your new kitchen.